Orange song. Granted, the title sounds a lot more romantic in Spanish, but the sultry music speaks for itself. 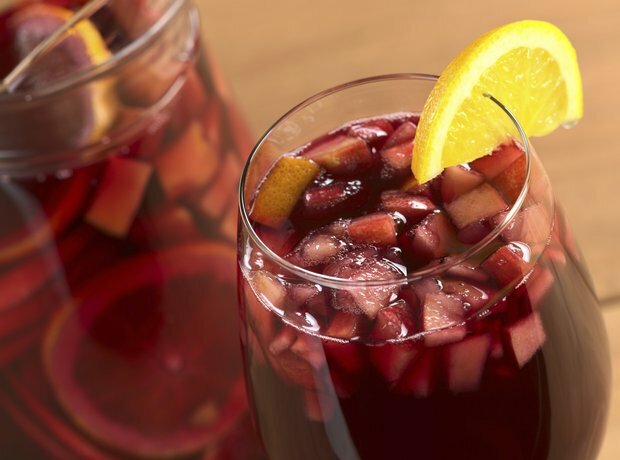 Just imagine you're sipping Sangria and allow the mambo rhythms to transport you to warmer climes.